The team of quality auditors, that we have, strictly checks the entire production process for ensuring zero defects at buyer's end. 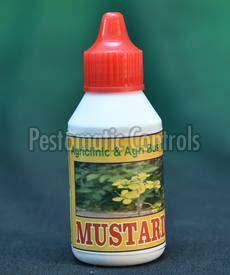 Committed towards satisfying our customers, we are involved in delivering quality Mustard Oil. Take some ordinary water in a big vessel or a dish.